On Sunday 29th April I'll be running the ANZAC Challenge. I have chosen to complete the 42km distance carrying the regular army weight of 42lbs / 20kgs, running in my British Army fatigues. As an former member of the British Army Reserves my passion for military welfare is high. Whilst deployed to Afghanistan, working with the International Security Assistance Force (ISAF) I worked with military personnel from many countries, including Australia. Military personnel work through significant issues that affects them to their core as a human being, and organisations like Solider On provide a valuable and much needed opportunity to repair some of the damage many soldiers will have to deal with as a result of their experiences. Soldier On work to enhance recovery, inspire communities and empower Australia’s wounded, giving those who have served our country the dignity they deserve and the chance to do and be whatever they choose. 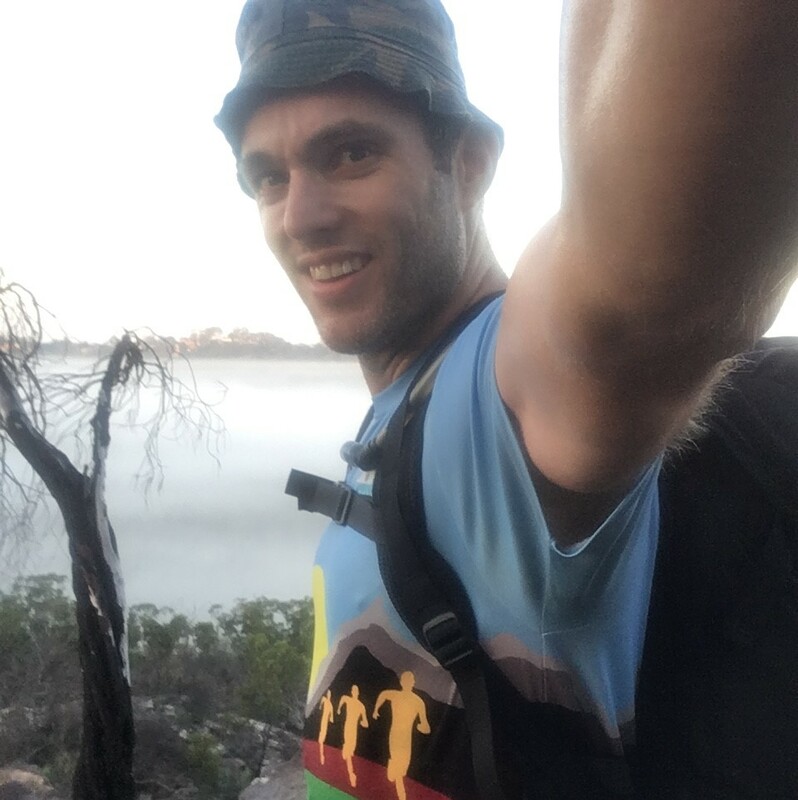 Please help me to raise some money this ANZAC weekend by inspiring me to give myself some issues, albeit temporary ones, and raise money for the support of physically and psychologically wounded Australian service men and women. Great cause David, well done mate. Well done David, sounds like a walk in the park! Thanks David ... what your doing will make a difference. Good luck Dave, great organisation to support. Thanks for your service buddy. I know the distance isn 't an issue but the extra weight will certainly add to the challenge. Hope you get a good day for this.